View Cart “Proteolytic Enzymes” has been added to your cart. Bentonite Powder Concentrate; Premier Quality Clay for Whole Body Detox. 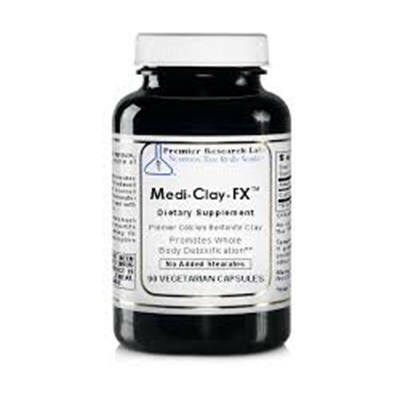 Numerous analytical studies have been performed on this particular form of bentonite clay showing its powerful detoxification properties to assist the body of unwanted heavy metals and other environmental toxins as well as pathogenic organisms (when combined with other formulas). We searched high and low for the cleanest, purest clay around. This rare clay is believed to be the only known bentonite sourced from the site of an ancient underwater volcanic eruption that was flushed with fresh water for millions of years. This product has not been tested or approved for use by those who are pregnant or who are nursing. Use only as directed within the Gut Thrive Program. As with any medication, please keep this product away from children.